Our introductory product, the Woodsman, was named to hold up to the rigors of a hard day’s work, day after day, week after week. 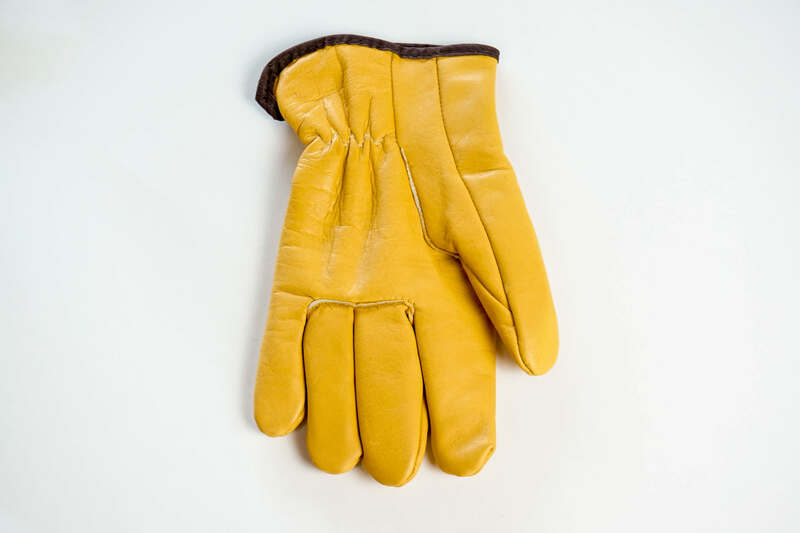 Comfortable and rugged, these gloves are made from premium cowhide leather with a protective cotton lining. Great for all day use. Buy as a single, a pair and or in multiple groupings. 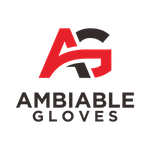 We want you to be 100% satisfied with your order from AmbiableGloves.com. If your new gloves don’t fit perfectly or aren’t what you expected, simply return them in their original, unworn condition within 30 days and we’ll send you a new size, different style, or full product refund on the purchase price (excluding the initial shipping charge, if any). 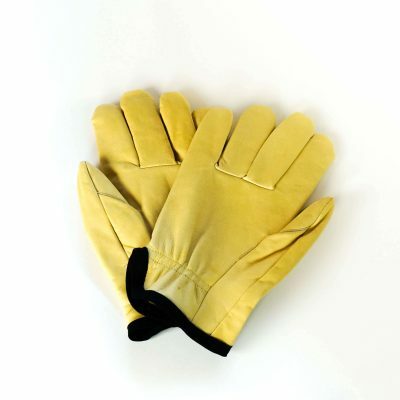 Ambiable Gloves are designed to fit men’s size Medium to Large and a women’s size Small to Medium. 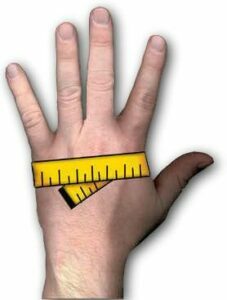 To ensure an accurate sizing, use your dominate hand when you’re measuring. The total length of the measurement can then be converted to your most appropriate glove size using the conversion chart below.